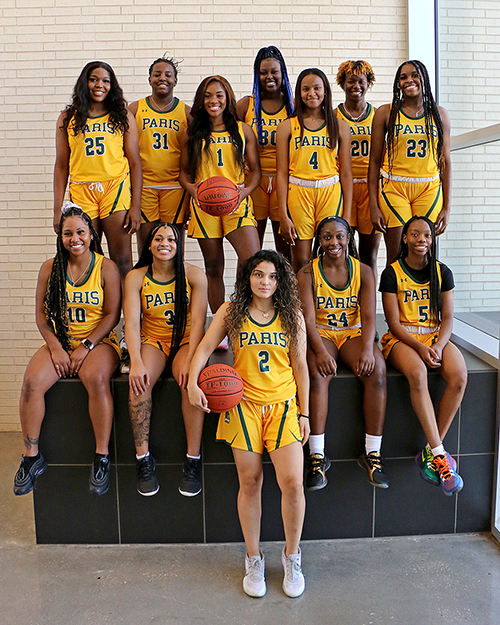 The 2018-19 PJC Lady Dragons basketball team. Interested in playing basketball for the PJC Lady Dragons? Fill out our recruitment form. Bossier Parish, LA 6:30 p.m.